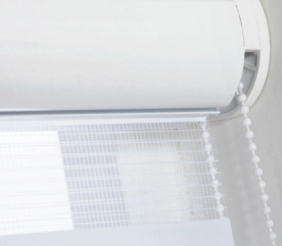 As practical as they are stylish, Day & Night Roller blinds provide exceptional light control which combines sheer and opaque fabrics in one blind, to create a wonderful eye-catching effect. 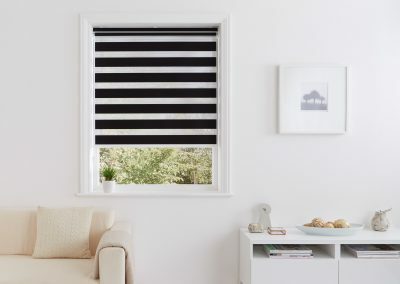 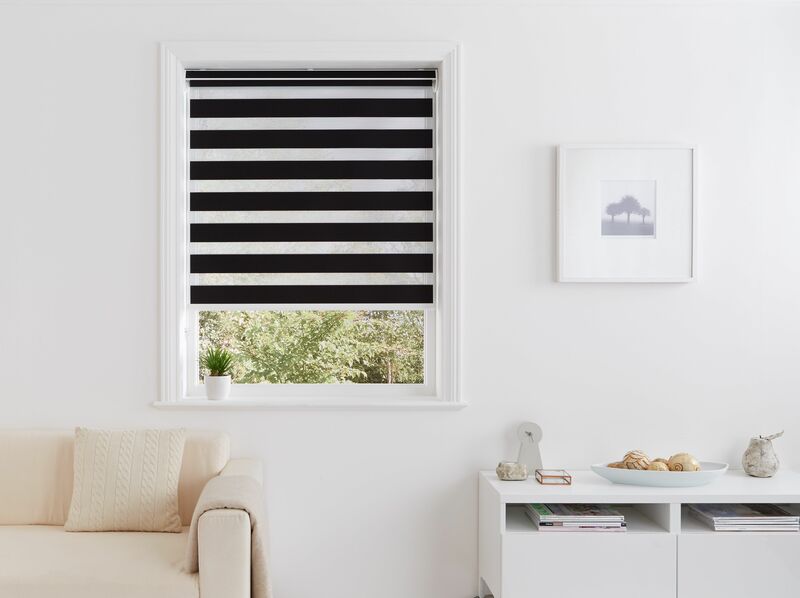 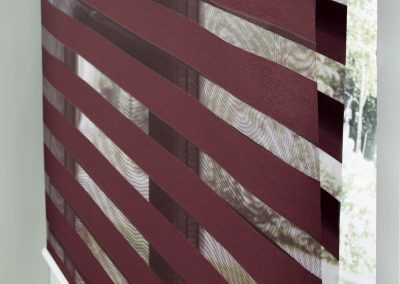 The Day & Night Roller Blinds is a stunning alternative to the classic venetian or roller blind, combining the ideal balance of privacy and light control. 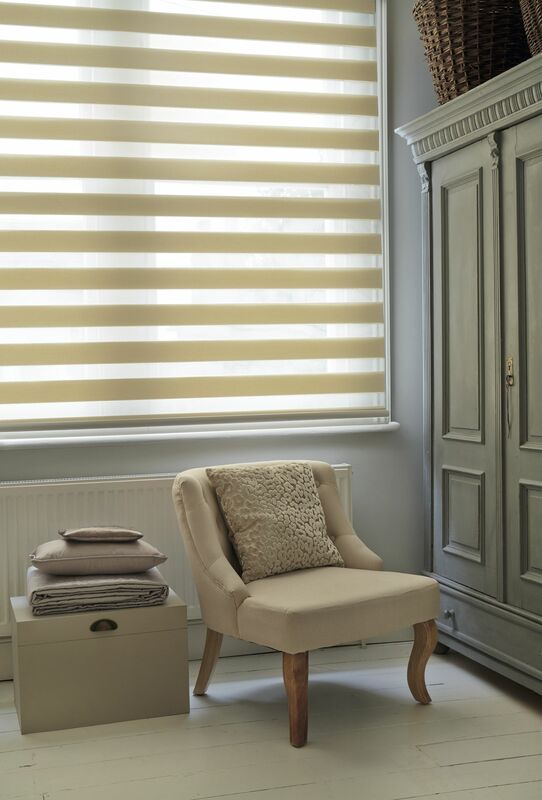 The exceptional fabric range features sheer metallics, delicate subtle tones and natural wood weave effects, the perfect collection for any room in any home. 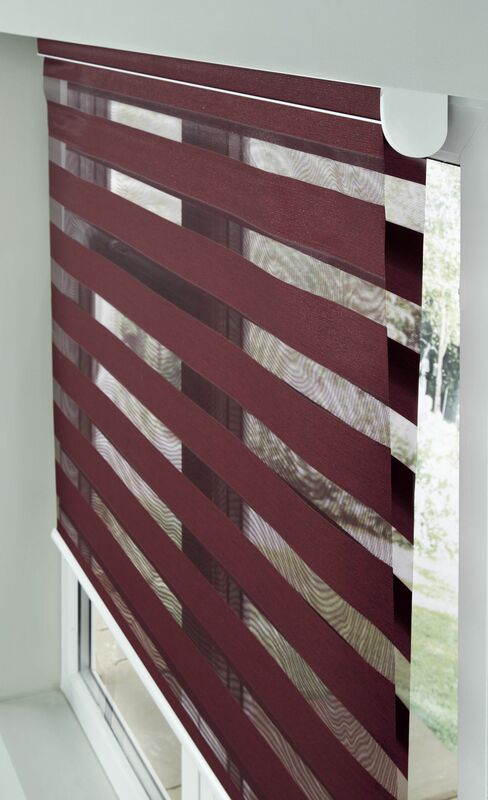 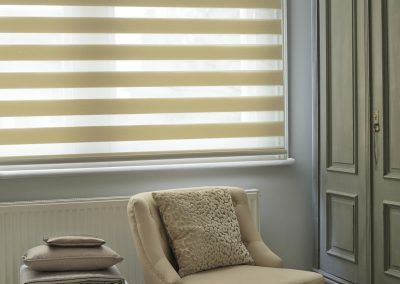 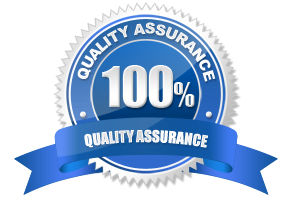 If you’re looking for Day & Night Blinds in Bristol you should give Rite Style Blinds a call today for a FREE quote.